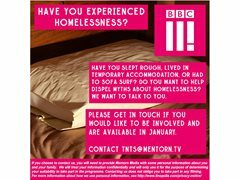 BBC3 are looking for amazing young people who have been homeless, or lived in temporary accommodation for BBC3's Things Not To Say. We want to challenge the misconceptions they face. 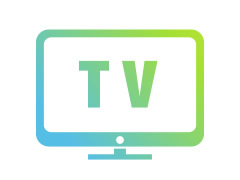 We are filming in January in London.